A huge regeneration project in Liverpool that features the XtremeDoor has scooped a monumental seven awards – with a chance of winning more next month. Welsh Streets had a hat-trick of wins at the recent NWPAs (North West Property Awards). Beating off stiff competition, they were winners of the Best Affordable Housing Project and to add to this they won the Regeneration Award. And, to make an excellent night a near perfect one, the Judges also determined Welsh Streets to be the best property development scheme in the North West in 2018 – providing it with the Judges award for Excellence. The hat-trick followed hot on the heels of another triple win at the Sunday Times British Homes Awards 2018. Welsh Streets was named Development Transformation of the Year and won the Housing Crisis Solution award. In a very welcome surprise the development it also won what is considered to be the “best in show award” Judges Award for Excellence. 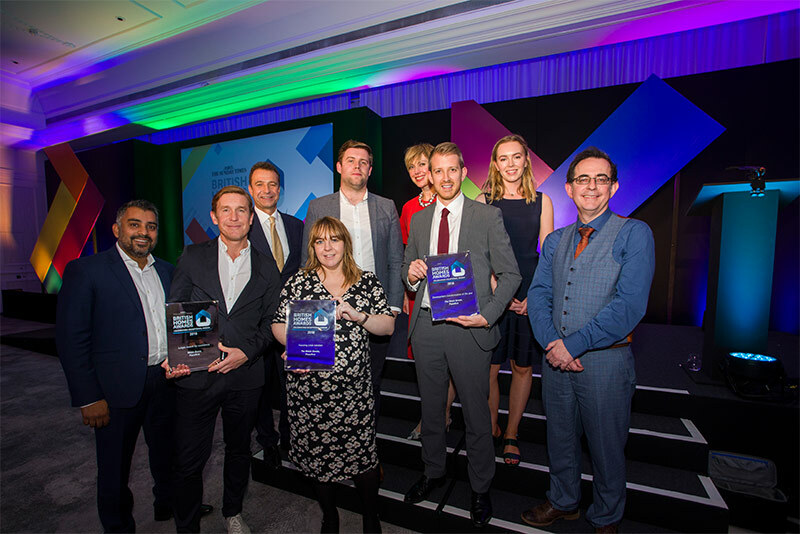 The award that started it all off was the Best Residential Development at the Insider Liverpool City Region Awards, making it a mammoth seven awards. The XtremeDoor is the door of choice for Merseyside firm Warwick Development (North West) and the Eurocell fabricator installed XtremeDoors in a range of colours during the first phase of the redevelopment. The Welsh Streets has breathed new life into more than 300 empty homes in Toxteth and will ensure this important part of city’s heritage will continue for generations to come. 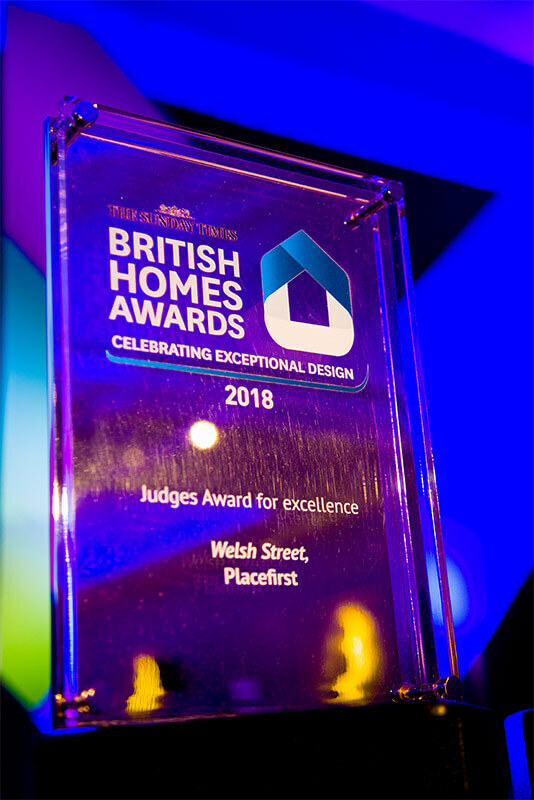 Ian Smith, XtremeDoor’s Business Development and Marketing Manager, commented: “We were absolutely thrilled to hear of the award wins for Welsh Streets as it is a phenomenal development. Seven awards are incredible and testament to the project. “We were incredibly proud to be able to support such a worthwhile project which has revitalised an iconic area of Liverpool and it was great to see XtremeDoor play a part in it. And there could be even more recognition on the way, as Welsh Streets has been shortlisted in the Best Refurbishment category at the Building Awards 2018 and is a finalist in the best Build for Rent Development category at the Inside Housing Development Awards 2018. Both events take place in November.